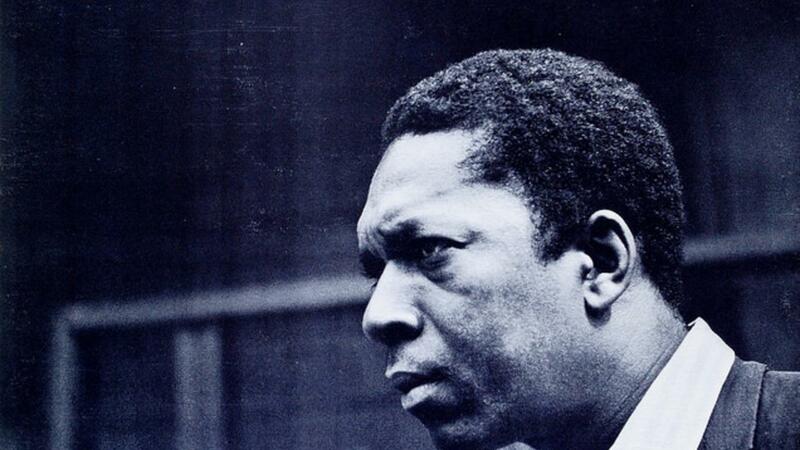 I am currently reading a book about the recording of John Coltrane's "A Love Supreme", one of my all time favorite albums both musically and sonically. One thing that was amazing about it was learning that engineer Rudy Van Gelder recorded that album live to 2-track. No mixing after the fact!! The whole record done live to 2-track in one night!!!! One great gem from RVG in the book was the quote, "When one mic will do the job, I will never use two." This is a great approach because the more mics we use, the more bad phase interaction we are guaranteed to get. Minimal miking = minimal phase problems and that helps make for big sounding recordings. I think this is one of the many reasons this album still sounds amazing over half a century later.